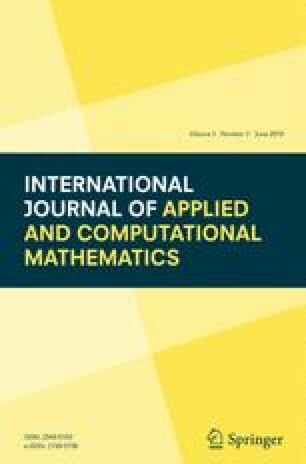 This study reveals the boundary-layer separations of unsteady mixed convection flow of incompressible fluid past a circular cylinder which is kept at a constant temperature. The governing equations are made dimensionless using an appropriate transformation. These equations are solved with the use of finite difference method. We also solve the problem using perturbation method for small time and local non-similarity method for long time. Results show that numerical solutions agree well with the series solutions obtained by perturbation method for small time and asymptotic method for long time. For an increase of Richardson number and Prandtl number, the local friction factor and the rate of heat transfer increases. Besides, the streamlines and isotherms reveal that when the Richardson number and the Prandtl number are increased, the point of separation of boundary-layer reduces and the size of vortex decreases. Moreover, the larger values of Richardson number thicken the thermal boundary layer whereas the reverse characteristic is observed for higher Prandtl numbers.